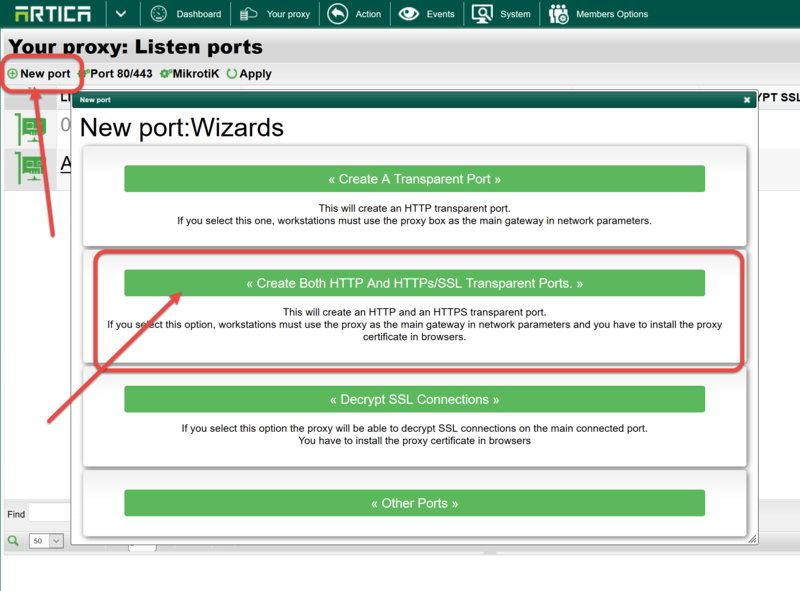 To make Artica Proxy in transparent mode in both HTTP/SSL mode you just have to make a routing rule…. 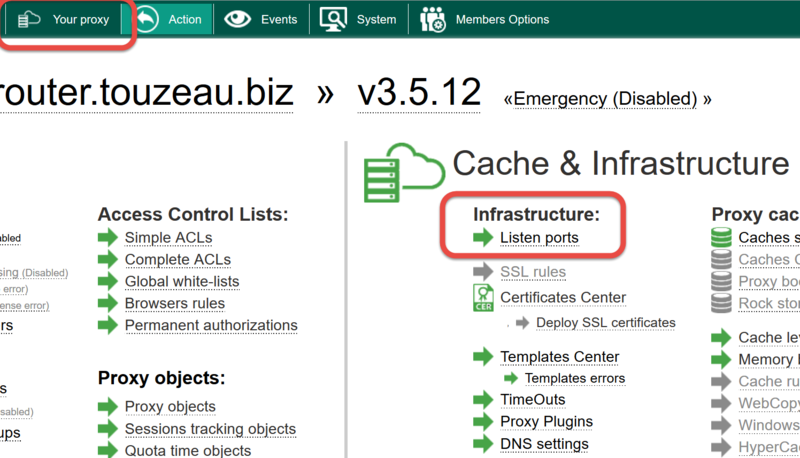 You did not need 2 network interfaces, only one single network interface make the infrastructure to work. 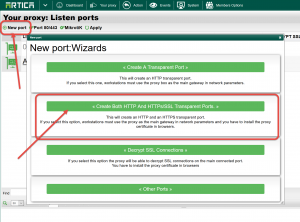 Go to routing rules and create 2 routing rules with the HTTP service and HTTPS service. 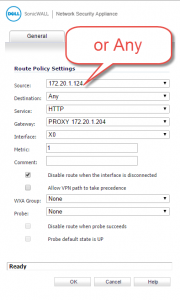 All routing rules will be in charge of use the Artica Proxy as gateway. 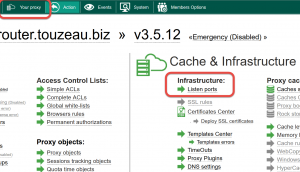 Source should be any or one ip address or a subnet. 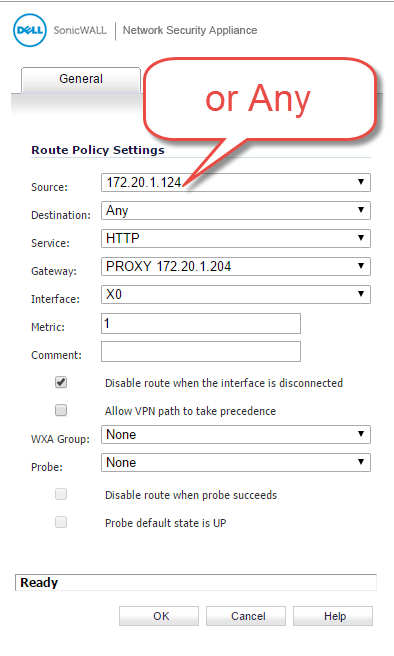 If the proxy is on the same subnet, be sure to have on top a rule that forward all TCP packets to the right gateway for the Proxy box source ip address.